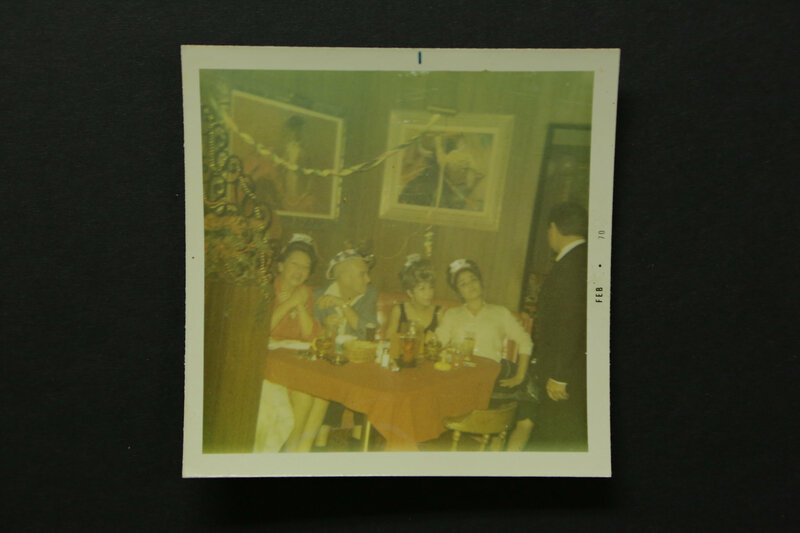 Casa Vega is a Mexican restaurant that has been operating in the San Fernando Valley of Los Angeles for over 62 years. 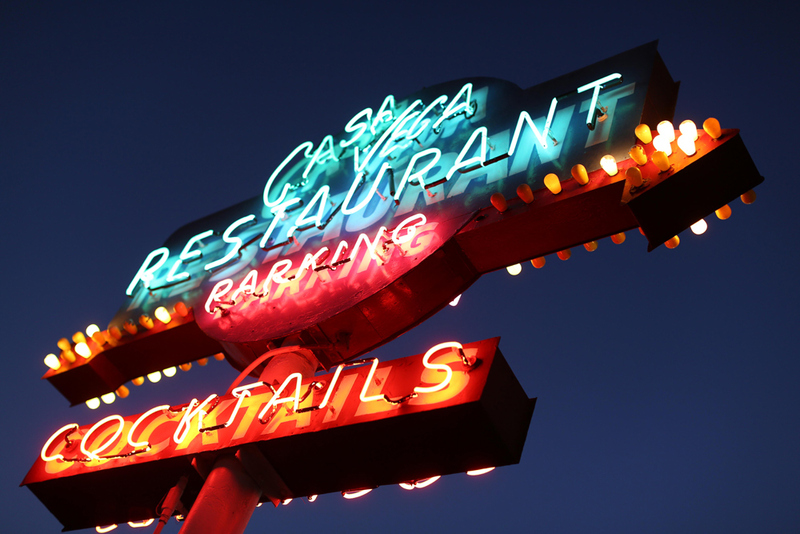 Casa Vega is located on famous Ventura Boulevard and is one of the longest continuously family-owned restaurants in all of greater Los Angeles. Casa Vega’s roots go back to famous Olvera Street in downtown Los Angeles. Rafael “Ray” Vega opened Casa Vega in 1956 after being inspired by the success of his parents’ earlier restaurant, Café Caliente, which was on Olvera Street and operated throughout the 1930’s. Casa Vega serves authentic, delicious food and drinks in a warm and festive atmosphere.